My friend Alex wants chocolate raspberry cake for her wedding – not a chocolate cake with raspberry filling, but a literal chocolate with raspberry flavoring in the batter. Several bakers have told her this isn’t possible, so I decided to prove them otherwise. Whisk together flour, cocoa powder, baking powder, and salt; set aside. Mix in eggs, almond extract, and raspberry extract. Add flour mixture alternatively with milk, beating until just combined. Using a cookie scoop for even portions, scoop batter into muffin tins. Bake 20-25 minutes, until tops spring back when lightly pressed. Increase speed and add 1 tablespoon vanilla, salt, and milk. Beat for 3 minutes, then taste. If you’d like a stronger vanilla flavor, add the second tablespoon of vanilla, along with the additional ¼ cup of powdered sugar. Beat until combined. 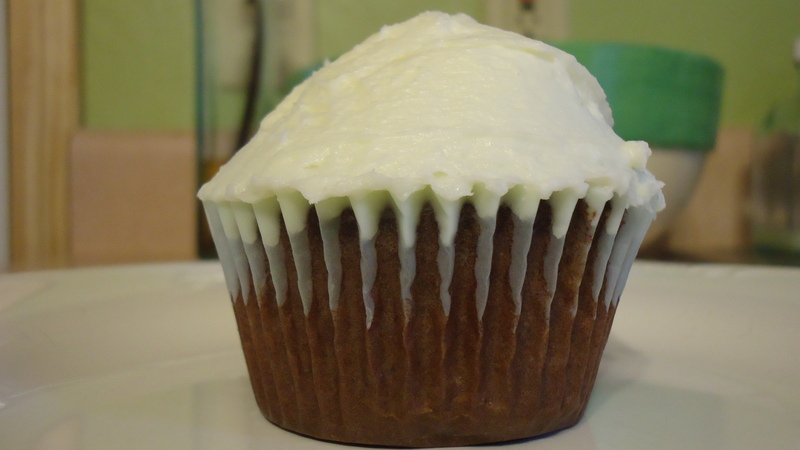 For thinner buttercream, add additional milk, one tablespoon at a time, until you reach the desired consistency. unfortunately i don’t see any previous comments that you’ve made, so i’m not sure there’s any way for me to fix this. if you have an option to unsubscribe to the feed, i’d recommend doing that. thanks!